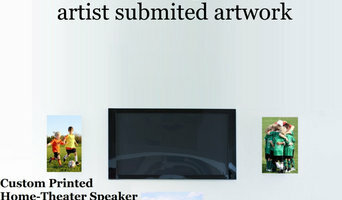 Britescape consists of 3 divisions with 3 distinct disciplines. 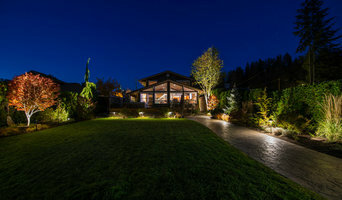 Landscape Lighting. Holiday Lighting. Gardening. We garden properties focusing on best horticultural practices and organic solutions. For the most part, people hire backyard theatre outdoor entertainment system providers for backyard installations. After all, barbecues and pool parties are much more fun when there is music to enjoy. How do they do it? 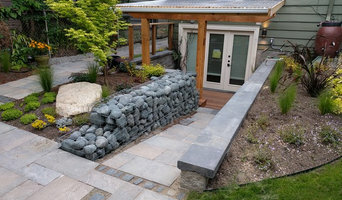 Your Washington outdoor custom audio system technician can work with your landscape designer or architect in Seattle to install wireless outdoor speakers, planted secretly in your custom landscaping. Here are some related professionals and vendors to complement the work of outdoor lighting & audio/visual systems: Landscape Architects & Designers, Landscape Contractors & Gardeners, Decks, Patios & Outdoor Structures, Cladding & Exteriors. Home theatres are moving outdoors, too. Sports fans can grill without missing the game, and families can invite neighbourhood friends over for movie nights. Special weather-proof TVs or TV enclosures are coated to minimise glare. Imagine your Seattle, WA backyard with a custom-designed outdoor theatre system — complete with a large projection screen. It makes backyard entertaining easy.